I am a very happy quilter/stitcher at the moment. 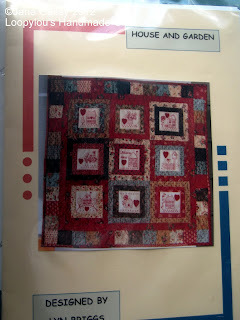 I entered and won a competition on Lyn Briggs blog for her House and Garden quilt pattern. The journey from Australia was very quick, and now I have this lovely pattern waiting for me to do. Thank you Lyn, it was lovely seeing you put this pattern together, and I'm looking forward to stitching it in due time. If you go to Lyn's blog or website, you'll be able to see more details and obtain a copy for yourself. Congratulations on your win. 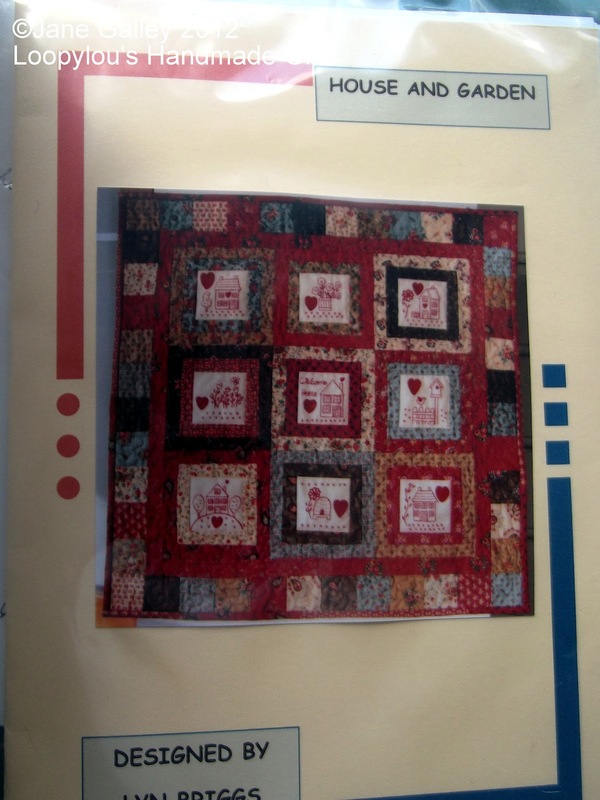 It's a lovely pattern and I'm sure that you will enjoy making the quilt. What a lovely pattern. Congratulations! Lucky you! That's a beautiful pattern and I'm sure you will do it justice. Congrats to you. Nice pattern. Oh you lucky girl! I read Lyn's blog every day, but I don't think I entered that giveaway, although it is lovely! She is a kind and generous lady. Great Win I can feel your smile here . Happy weekend!! as if you haven't got enough to do!!! well done though.....Mrs Busy! Congratulations. That looks like a lovely pattern.